Maritime forests run in narrow bands along the eastern edge of the Southern Coastal Plain. These predominantly evergreen forests border the expanse of marshes on the mainland and cover the upland parts of barrier islands and hammocks. 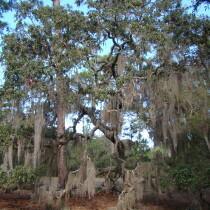 Mainland maritime forests and barrier islands have sometimes been part of a contiguous land mass and sometimes isolated by water through the millennia. Over time, dunes and swales became inland ridges and wetlands. Today, maritime forests are one of the fastest disappearing, yet most valued, habitats in the Southeast. 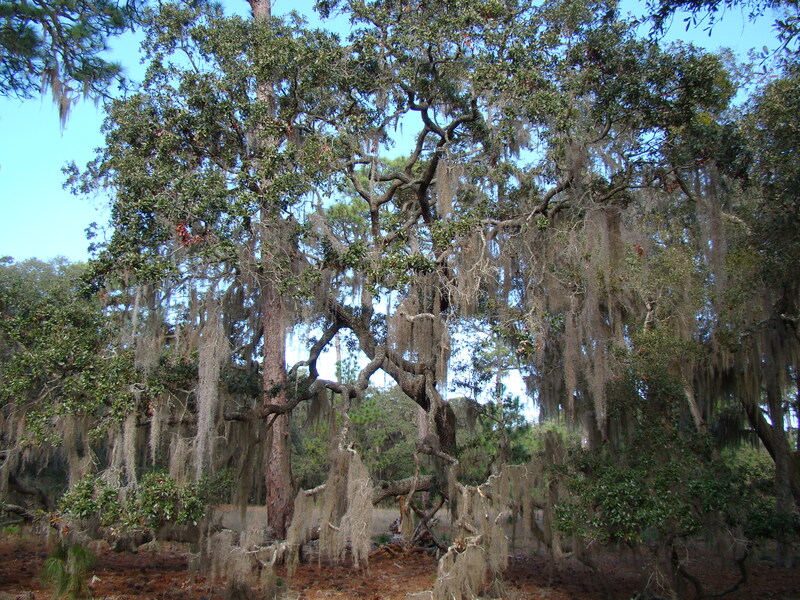 At a fine scale, maritime forests are not just live oaks and palmettos, but a mosaic of dry upland, marsh, hammock, and freshwater wetland natural communities.